Check out the official trailer below…. Local and online multiplayer: Play co-op or versus with up to four players, locally or online, and with added wireless play between multiple Nintendo Switch consoles. More kitchens: Explore new dynamic kitchens with exciting new themes and challenges, that can change on the fly! More recipes: Cook even more dishes with an array of tasty ingredients, including: pasta, sushi and cake! More chefs: Choose from a number of unique chefs to represent you in the kitchen! Pre-order Overcooked! 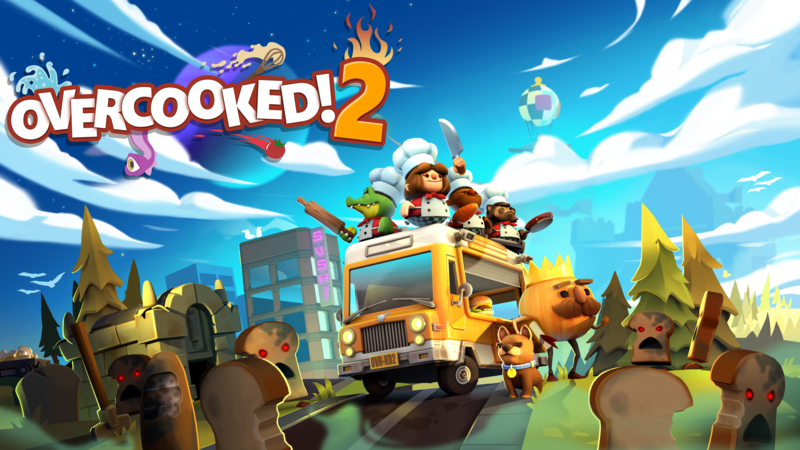 2 on Steam, Xbox One, or PlayStation 4 and get the ‘Too Many Cooks’ pack, which includes FIVE extra chefs: Alien, Walrus, Unicorn, Monkey and Calico Cat. 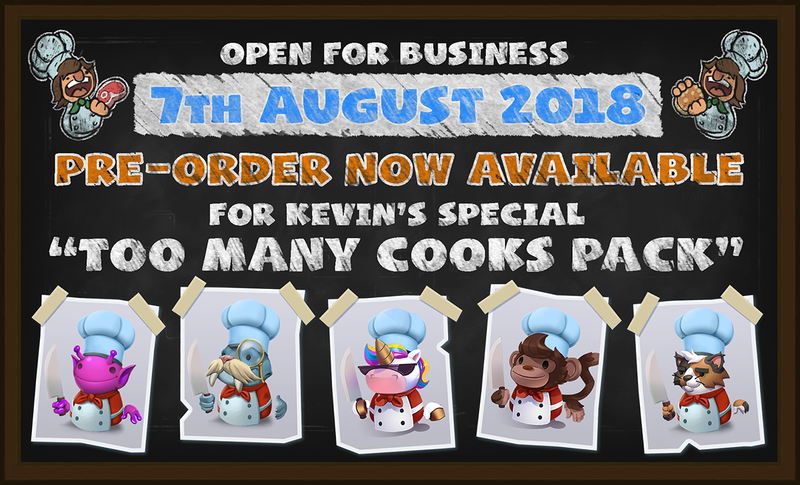 And if you pre-order for Nintendo Switch, you’ll get an additional Platypus chef! Overcooked! 2 comes to PC, Xbox One, PlayStation 4 and Nintendo Switch, on August 7th 2018. Want to see more? Tune in to Nintendo Treehouse Live today, from 8PM BST. We’ll also be hosting an official livestream on Friday 15th June at 5pm BST – keep an eye on our social channels for more information!